Editor's Note: Something a little new and different for you today! 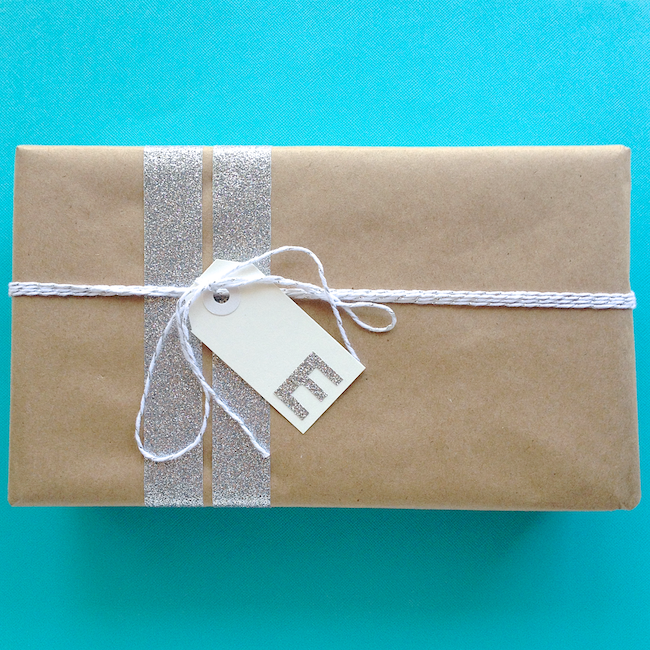 I know a lot of readers like simple DIY projects for gifting (like cards & gift wrap) so I decided to interview one of my favourite bloggers for JUST THAT. So pleased today to introduce you to Marisa of Omiyage. 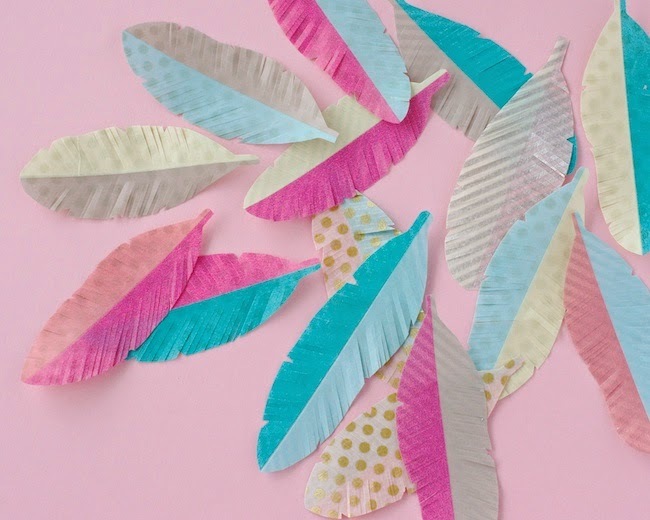 Hope you will be inspired by her creative DIY projects, perfect for thoughtful gifting. Omiyage (pronounced OH-ME-AW-GAY) is Japanese for souvenir. But, in Japan, omiyage is so much more than just a souvenir, its a way of life, a way to share a taste of the culture you have visited with loved ones. In Japan, no matter how close or far you stray from home, you bring a little something back to share with family, friends and coworkers. When my husband and I relocated to Canada (or back to Canada, in my case) from Japan, we really missed many things about our Japanese life. I particularly missed the craft culture and stationery shops of Japan. Omiyage, the shop, was started to share some of my favourite things from Japan with Canadians and since then we've been able to expand our offerings to all sorts of global goodies... though Japanese washi tape is definitely what Omiyage is best known for. Omiyage, the blog, is my creative outlet. Though one of my goals is to highlight different ways to use supplies sold in the shop, sometimes it's a bit of a selfish endeavour. Like last year's Send Pretty Mail Project or this year'sKirigami Project. I like to use the blog as a personal challenge to stay creative all year long and I love to share how and what I'm creating in hopes of inspiring others to make things too. 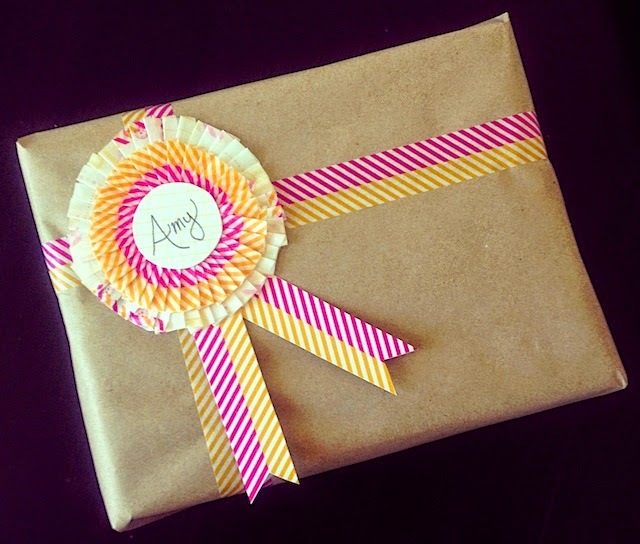 I love all of your creative DIY posts for cards and gift wrap, what inspires your creations? Thanks! I have a lot of fun with DIY posts. It really depends... I try to offer at least one DIY post per week so I feel like one idea can inspire the next. I'm a firm believer that creativity is a muscle... the more you use it, the more ideas you'll have. Sometimes I start with a material I want to use, other times a specific goal - like when I'm creating for a holiday. And sometimes I'll spot something on the internet which inspires me to try something new. 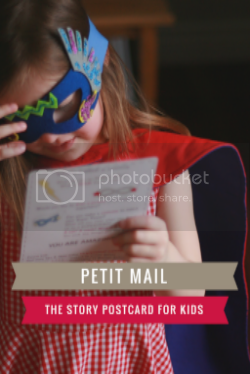 Do you have any advice for someone who wants to create their own cards or snail mail? What's the best tip for getting started, even if someone says "I'm not creative enough to do that"? Start simple and stretch your creative muscles from there. 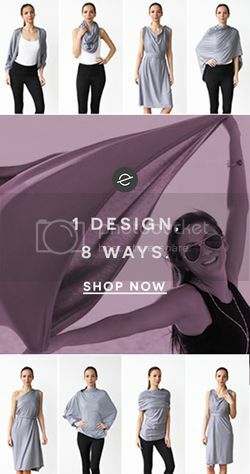 If you're unsure of where to start, find a piece of pretty mail you love (Pinterest is a great place for inspiration) and make your own version. I tend to use washi tape for most of my pretty mail - I love it because it's so forgiving, if you place a piece of tape in the wrong spot, simply peel it off and try again. And, if you hate what you've made, it's totally okay to tear it up and start again. I do it all the time! We share a love of snail mail. 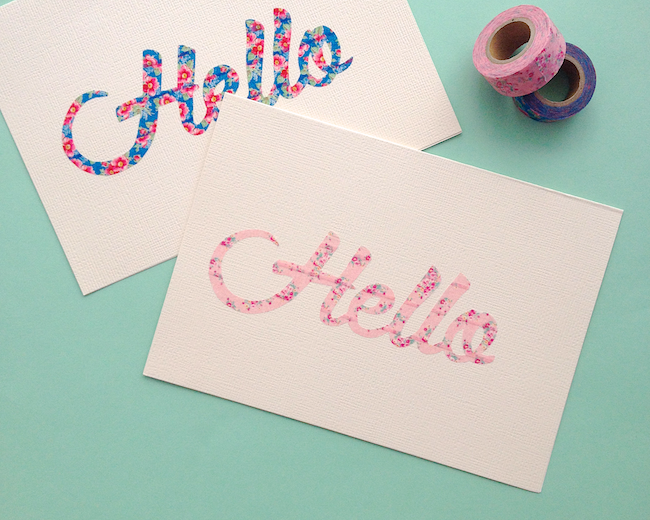 What makes you passionate about sending notes and gifts by mail? Our mailboxes are so boring most of the time - nothing but flyers and bills. Nothing makes me happier than going to check the mail and finding a beautiful letter or a box of surprises. Good mail makes for a great day! I love sharing that feeling with others. I also love to imagine that when we send a piece of mail art, it makes people happy all along its travels. How do you celebrate special occasions? What's your favourite occasion to celebrate? Pretty simply, actually. I think most of our special occasions revolve around food! It doesn't have to be gourmet, but homemade is best. Food is love, right? It's hard to choose a favourite occasion... I'm not too fond of birthdays but I love the magic of Christmas. The baking and the wrapping and all the goodness of the holiday season! How do you spend Saturday mornings? A bit of sleep-in followed by a slow homemade breakfast with my husband. If the weather is nice, we'll wander into town for visit to the bakery or the check out the local farmer's market. If it's not, nothing makes me happier than to curl up with a good book. Slow, simple & sweet - just how I like it!